USF Foodies! The FIRST Foodies Club at USF meeting is Thursday, September 25th, 2014 from 5:00PM-6:30PM in Marshall Student Center Room 3705. Come to the first meeting and meet the officers, get an update on our upcoming social on Monday, September 29th, 2014 at Graffiti Junktion USF, and finally grab some FOOD courtesy of our food sponsors: Michelle Faedo’s On-The-Go and Cassie’s Cookies. We will also have music giveaways courtesy of RED Distribution, a Sony Music Entertainment arm. Shoutout to Carlos Eats for helping us get things setup for this meeting. 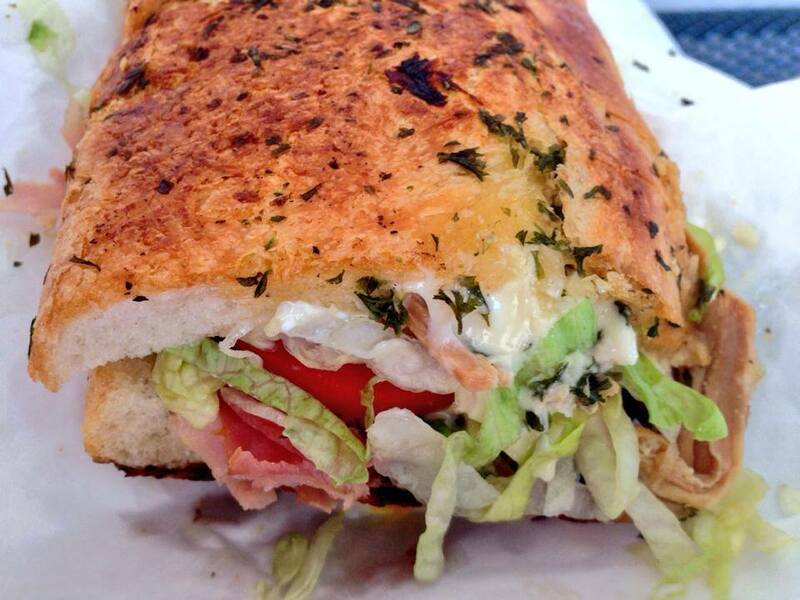 Michelle Faedo’s On The Go is an award-winning food truck that serves authentic Cuban sandwiches and deviled crab. Michelle Faedo has won the National Cuban Sandwich Festival multiple times and has been invited in the past to the World Food Championships in Las Vegas. Cassie’s Cookies is a local bakery and vendor at farmer’s markets around Tampa Bay. You cannot get more local than that! 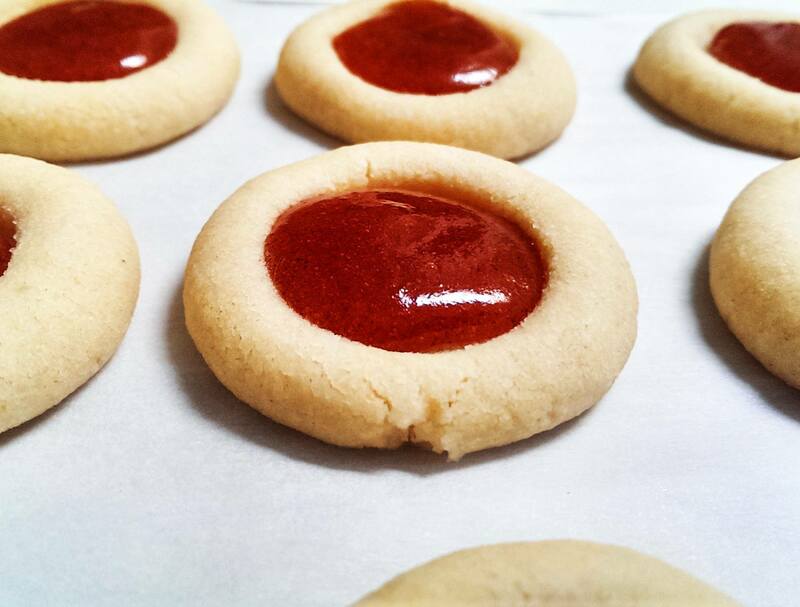 Their cookies are made by hand in small batches. Some are vegan, some are gluten free, and others are traditional. They all look amazing and taste even better. You won’t taste fillers, preservatives, or anything else that gives cookies a bad name. See you from 5:00PM-6:30PM in Marshall Student Center Room 3705!